There’s a tremendous interrelation between the adrenals and the immune system. A lot of people don’t know this. As a matter of fact, a lot of healthcare practitioners aren’t aware of this connection. But, it’s a very intimate relationship. Let me give you some illustrations that provide more insight into this special bond. When the adrenals are working properly and hormone production, especially cortisol, is optimal, you get a much stronger immune system. If the immune system is weak because of low adrenal function, it doesn’t have the proper strength to fight. Low adrenal function can dramatically affect the immune system. We simply can’t discount adrenal function (or lack thereof) when it comes to immune function. When I was in practice, I would hear my patients with adrenal fatigue say things like “I catch everything going around.” Or, “I’ve gotten sick 3 or 4 times this year already, and I feel like I’m always sick.” Or, “I just can’t seem to get well again.” These people think it’s in their imagination because they go to their doctor, who tells them there’s nothing wrong with them. In most cases, this is simply not true. 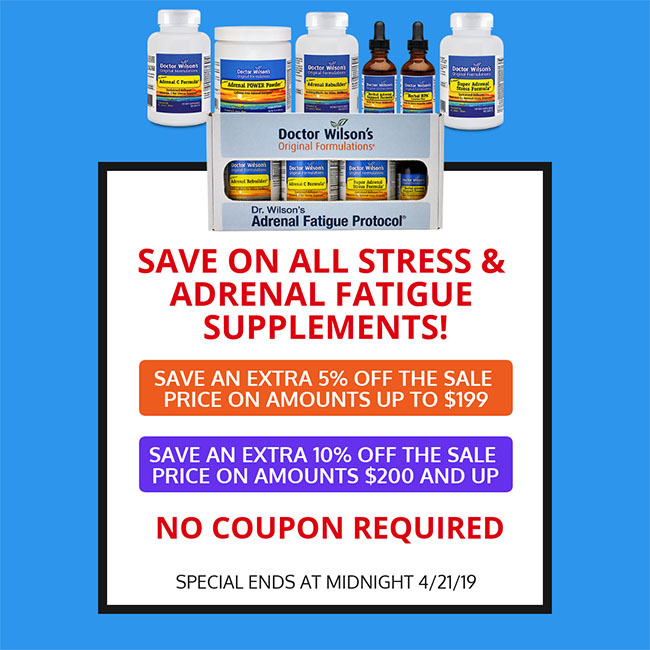 The reason these people are not well, if it’s due to low adrenal function, is the adrenal glands are not producing the hormones necessary to fuel the immune system to help fight off illness. The adrenals can even work overtime and cause your immune system to decrease or even shut down. Does this sound like you? Read more on stress and immunity, and improving your adrenal function.